Hey there! Thanks for dropping by Dragonfly Africa! Take a look around and grab the RSS feed to stay updated. See you around! Ruaha National Park is the largest national park in Tanzania, and possibly one of the least known! It covers an area of about 13,000 square kilometres (5,000 sq mi). It is located in the middle of Tanzania about 130 kilometres (81 mi) from Iringa. The park is part of a more extensive ecosystem, which includes Rungwa Game Reserve, Usangu Game Reserve, and several other protected areas. The name of the park is derived from the Great Ruaha River, which flows along its south-eastern margin and is the focus for game-viewing. The reserve is remote, but Safari Air Link operates daily scheduled flights from Dar es Salaam and Zanzibar to Ruaha also linking it with Selous, Mikumi, Katavi and Mahale. For Ruaha River Lodge you would land at Msembe airstrip. Ruaha is well known for its varied dramatic scenery, which includes rolling hills; large open plains; groves of skeletal baobabs and along its southern border, the Great Ruaha River, from which the park gets its name. This is by far the most dominant geographical feature of the park and, for the wildlife it is the most important. Ruaha has a hot, dry climate which means the animals don’t tend to stray too far from dependable water sources. This makes predicating game movements far easier particularly in the dry season. The best game viewing is generally from May to November, but the bush is greener and prettier from January to June, and birding peaks during the European winter months of December to April. There is a real mix between species more commonly associated with northern areas of Africa, and species which are widespread in the south such as; buffalo, zebra, Defassa waterbuck, impala, bushbuck, giraffe, Lichtenstein’s hartebeest, greater kudu (some of the most handsomely horned males you’ll come across anywhere in Africa) also the more elusive roan and sable antelope. Grant’s gazelle and lesser kudu are also found here and are good examples of game that is more typically associated with areas further north. (It’s also one of the few places where you can see both greater and lesser kudu in the same area.) Ruaha National Park is also home to the largest elephant population found in any of Tanzanian national parks, with some 12,000 elephants migrating through the greater Ruaha ecosystem each year. It is also an excellent park for predators. Lions are not only numerous and very habituated to vehicles, but the prides tend to be unusually large, often numbering more than 20 individuals. Cheetah can often be seen hunting on the open plains; and the park has a particularly good reputation for leopard sightings. It is one of the last major strongholds for African wild dog populations with more than 100 found here. Black-backed jackal and spotted hyena are both very common and easily seen, and the rarer striped hyena, though seldom observed, also lives here. There are six main lodges in Ruaha: Tandala Tented Camps, Mwagusi Safari Camp, Mdonya Old River Camp, Ruaha River Lodge, Kwihale and Jongomero Camp. Ruaha River Lodge is set on one of the most stunning stretches of the Great Ruaha River. Designed around natural kopjes (rocky hills), the lodge has been built out of local stone and thatch and capitalises on it’s exceptional position on a bend in the river. Each of the 24 chalets has stunning views from a large veranda out the front, while the huge interiors feature a sitting area, writing desk and either twin or double beds. At the rear of each chalet is a large bathroom decorated with found timber, a shower and double basins. As of January 2014, three East African countries, Kenya, Uganda and Rwanda, will benefit from a single visa deal that was announced during the recent World Tourism Market (WTM) in UK. This will facilitate free movement of tourist and citizens alike. Speaking after announcing the launch of the joint visa, Kenya’s Cabinet Secretary for East African Affairs, Commerce and Tourism Mrs. Phylis Kandie, Uganda’s Tourism and Wildlife Minister Ms Agnes Egunyo and Rwanda’s High Commissioner to UK Ambassador William Nkurunziza said deal was a major boost to tourism. “We have been in discussion over this matter for the last six months and we are proud today to announce that we finally have a joint visa that has made the three countries borderless. This is an opportunity us to increase tourist numbers as we will jointly offer diversified tourism products,” Says Kandie. 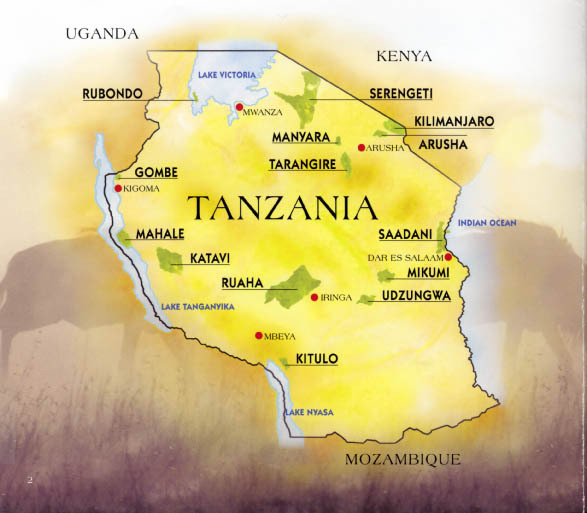 Tanzania, a competing country in Tourism and other economic pillars in the region was not represented in the launch. Livingstone can be really proud of its stylish new International Arrivals and Departure Terminal which is a most impressive building. Although already operational, staff is still being trained, additional seating installed and shops being fitted out. In the departures area there will be Premier Lounges and details will be communicated once finalised. Wi-Fi is complimentary throughout. Arriving passengers have to clear immigration and customs prior to making their way to the main arrivals hall where they are met by their driver at the front entrance to the Terminal. It is possible to pay for a visa by Visa, Mastercard or American Express but there are occasions when networks are off line so we recommend passenger carry US$ cash for their visa. 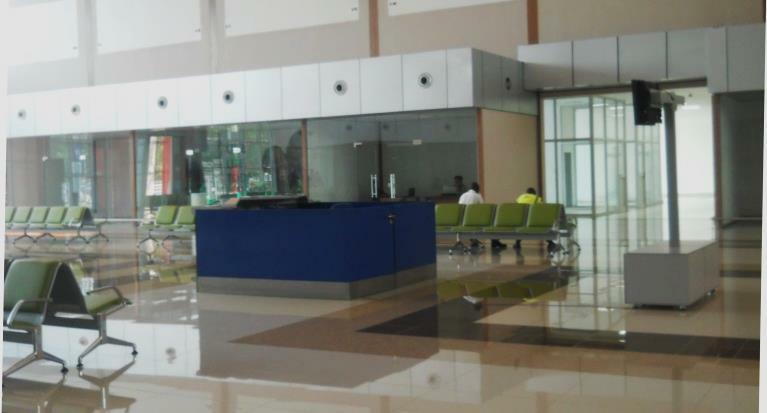 There is a bank and ATM machine to one side of the main Arrivals Hall. 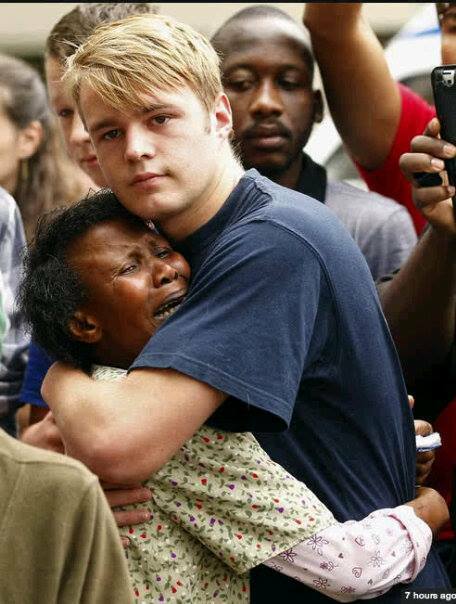 As the news broke, in the late hours of 5 December 2013, that Nelson Mandela had passed away, a collective sense of grief descended on both the country and in fact, the whole world. 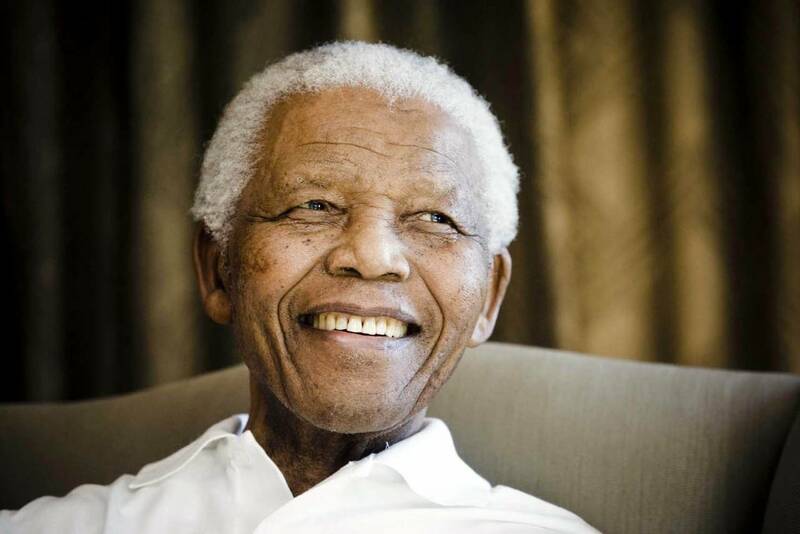 Nelson Mandela has been revered as the Father of our democracy and is affectionately known as “Tata” (Father in the ixhosa language) by most South Africans. He single-handedly embodied all that was good about our peaceful transition from apartheid to a fledgling democracy. For one who spent 27 years in jail he emerged incomprehensibly without hate or bitterness and started the process where the nation could heal itself through the first democratic elections to the Truth and Reconciliation process. The days following his passing have been marked with an uncontrollable outpouring of love. Citizens from all walks of life, young and old, black and white have been united in their sadness and willingness to celebrate his life and what he personally sacrificed for his beliefs and our country. Since Thursday night citizens have been holding vigil outside his Houghton home in Johannesburg, laying flowers, lighting candles, saying prayers and paying their respect. Around the country, this coming week is dedicated to a celebration of his life. In Johannesburg a commemoratory service is to be held at the FNB Stadium. The service is to be attended by many heads of states, politicians, royalty and many well-known personalities as well as regular citizens from all walks of life. Mandela’s body will lie in state in a glass coffin at the Union Buildings in Pretoria from Wednesday until Friday, and his coffin will be delivered each day from the nearby 1 Military Hospital in Thaba Tshwane, Pretoria. In Cape Town a memorial service and musical celebration will be held at the Cape Town Stadium with free entrance and free public transport to all. 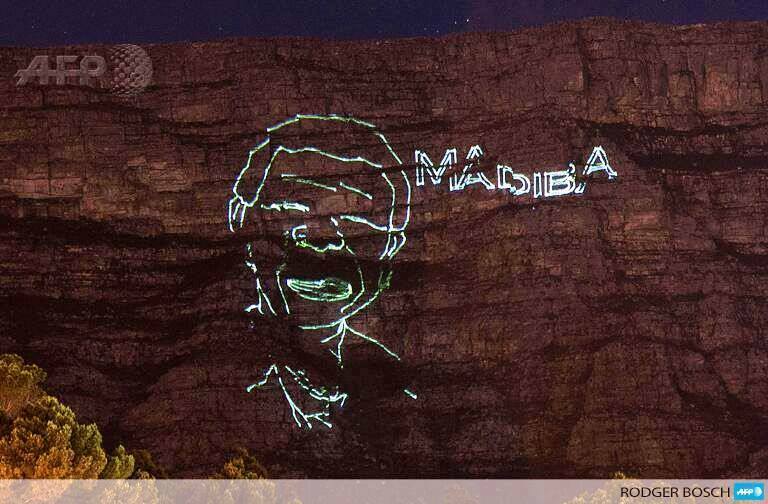 The last few nights we have seen his image projected onto Table Mountain. The final state funeral will be held on Sunday in Qunu, his home town in Eastern Cape, where he will be laid to rest. My question is “What does this mean for us as South Africans?” Personally I mourn his passing. I was lucky enough to have met Nelson Mandela, and while I did not know him personally, his death still affects me deeply. My hope is that we, as citizens of the world, take the lessons we have learnt from this great leader and apply them to our daily lives both as individuals and as collective organisations.